Welding the talents of DJ Haram and Moor Mother, 700 Bliss was created. The duo’s new EP Spa 700 was released via Halcyon Veil & Don Giovanni. 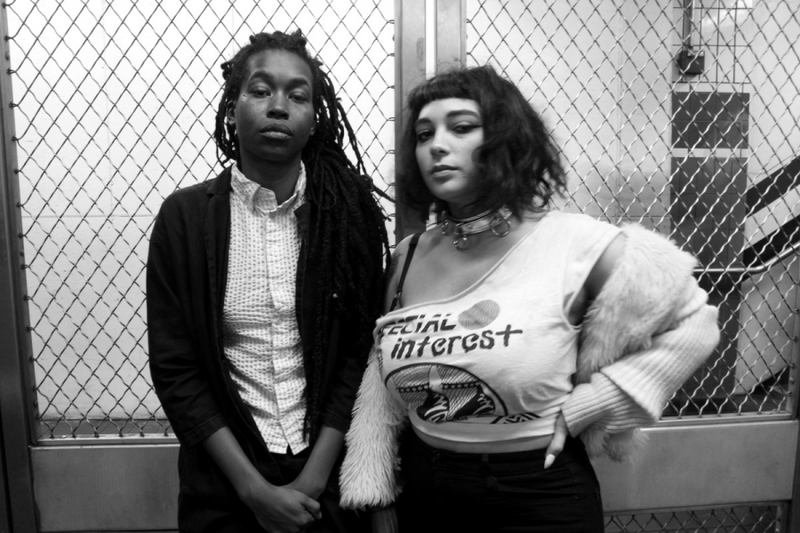 Camae Ayewa’s intense, thoughtful storytelling is highlighted by the futuristic, dance-rustling beats of DJ Haram. The weight of important words is given a sonic vehicle that’s equal to the task . You can catch Moor Mother at First Unitarian Church on Saturday, March 31 with the almighty Lightning Bolt and Glockabelle, which is presented by WKDU.